Roof window blinds, great for light control, insulation and energy saving as well as protection for your carpets and furniture from UV damage. If you have windows on the ceiling, roof, or a skylight, roof window blinds are the blinds we recommend. There are three options for roof window blinds - blackout, non-blackout, and pleated. Blackout roof blinds can instantly darken a sunny room. They are intended to block out any sunlight seeping through roof windows or skylights. Non-blackout options are translucent and still allow sunlight into any room. They come in a selection of colours and styles. Pleated roof blinds cover more of the window glass. They have varying pleats in them, and are typically used in conservatory windows, as they provide solar control. They come in various colours and coatings. 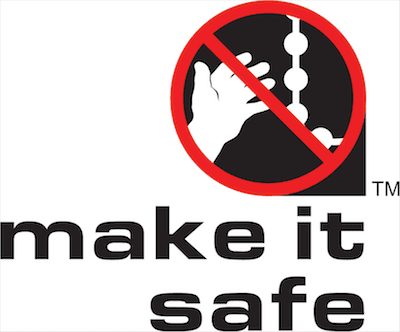 We are delighted to stock Magic Screen roller blinds which allow you to view the outside but block other people from looking in! They also prevent UV rays and reduce glare thus ideal for sunny rooms. Additionally, Double Roller Blinds are available for you. They offer wonderful shading when combined with blackout rollers to give you complete versatility. We always understand that every window and doors require exquisite light management. Lights and temperature vary a great deal during the day. We enable you to create aesthetic surrounding comfortably by managing the fluctuating conditions. We have the best roller blinds that control the thermal comfort, glare, and light shading to meet your personal needs. We can guide you through the current trends in window fashion and ensure that you choose the correct blind that is right for every part of your home. Remember, our goal is to assist you in making the right decisions, so why not call us and/or pop along to our showroom. There is absolutely no obligation or cost for our consultations. For more information about our range of pleated roof-window blinds, click the button below . . .
For more information about our range of roller roof-window blinds, click the button below . 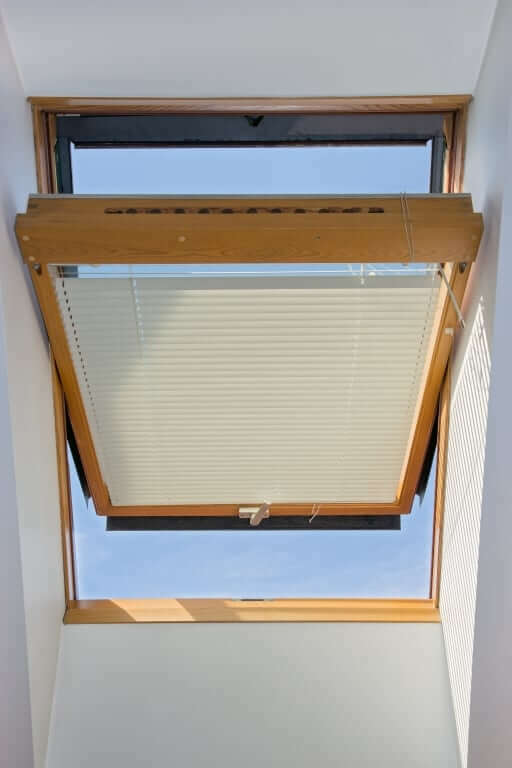 . .
For more information about our range of motorised roof-window blinds, click the button below . . .